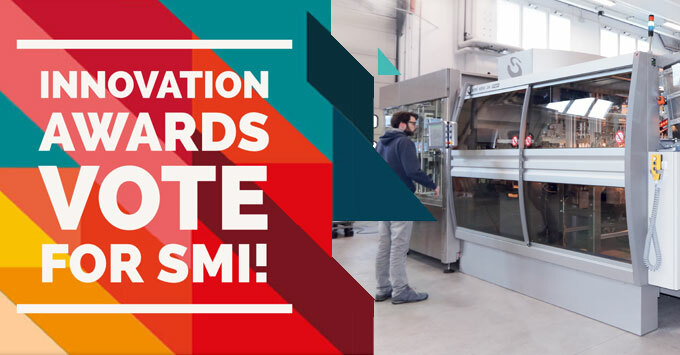 SMI has been selected in the first round of voting for the European Business Awards 2017/18 in the category "Awards of Innovation" with the project of the EBS K stretch-blow moulding machine. The second round of the competition is now well underway and this is the crucial step determining which company takes the trophy home. You have until May 4, 2018 to make your voice count by entering your vote. Can you help us achieve our goal? 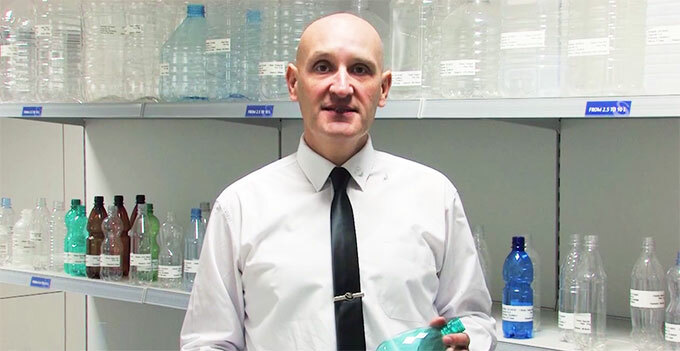 Go to this page on the European Business Awards website or click on the link on the video below to drop your email address. You will then receive an email message containing a further link to click upon to confirm your choice. The company receiving the highest number of votes will be awarded as the European Public Winner at the European Business Awards ceremony on May 23, 2018 in Warsaw, Poland . Since 2007, the European Business Awards has been shining a light on the most innovative businesses on the continent by promoting success, innovation and ethics in the European business community. Winners of the EBAs are congratulated by an audience comprising heads of state, leading industrialists, entrepreneurs, business leaders, media owners and academics from across 34 European nations. You can find further information on the Awards on the European Business Awards website.